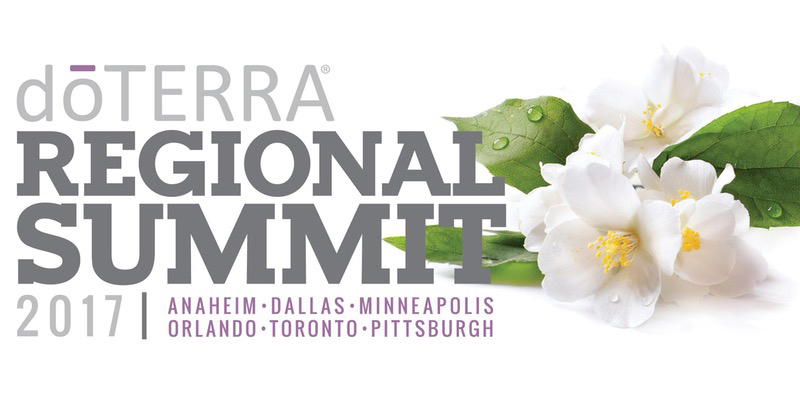 Will you be at the doTERRA Regional Summit in Anaheim? We will too and we’d love to see you. Come visit us at the Hilton Convention Hotel in the Lower Lobby in Catalina Room 5. We’ll be there to answer your questions, offering free scans and even discounts for anyone who purchases at the event. We hope to see you there!